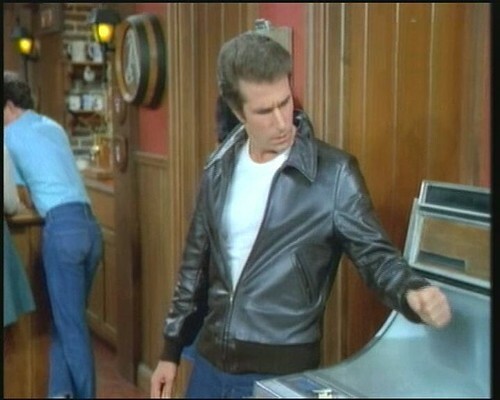 There’s a new free online jukebox for music lovers, and you don’t have to hit it with your fist like the Fonz to make it play. Of course, the music you can hear on this jukebox is even more dated than the hits from the 50s that the Happy Days gang heard. The Library of Congress is now offering the National Jukebox on their website. Here’s the Library’s description of what they offer. Everything from Irving Berlin to opera to presidential speeches and comedy routines are available among the more than 10,000 78rpm disc sides issued by the Victor Talking Machine Company between 1900 and 1925. Maybe they should call it the National Gramophone instead of the National Jukebox. At least this is free music that won’t stir up the Net Neutrality topic. And if you like your free music from a more contemporary source, try Girl Talk’s amazing mash-up entitled All Day.